How well do you know Jette? The Bulletin has teamed up with the Brussels Greeters network to offer a free guided tour of this pretty Brussels municipality on Sunday 28 April - including free museum entry to ADAM, courtesy of visit.brussels. Located in the northwest of Brussels, Jette is a resolutely green part of town with woods and parks, the ruins of a Roman-Gallic villa, a full-size copy of the Lourdes Grotto and of course the Magritte Museum (the artist lived in Jette for more than 20 years). 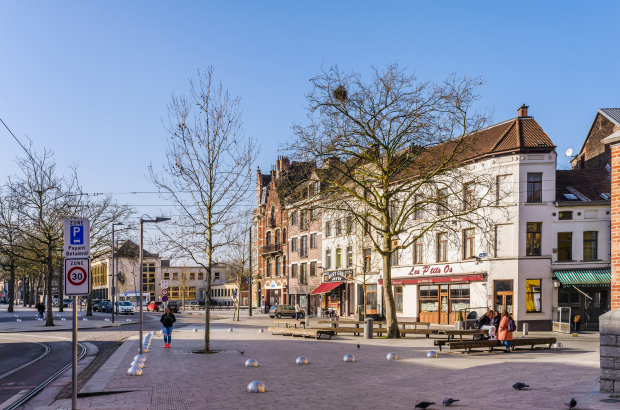 In a recent Bulletin reader survey, locals described Jette as "beautiful and calm" and "on the verge of becoming the Brussels commune par excellence". The Greeters concept was born 25 years ago in New York but has since spread around the world. Now more than 100 volunteers share their love of the different parts of Brussels, with tailor-made tours in a multitude of languages. Our guide, Luisa, is an enthusiastic local resident keen to show visitors around Jette's best sights and hidden gems. We will meet her in Jette on Sunday 28 April at 14.30 - and after a two-hour walking tour in English, it will be time to visit ADAM, next to the Atomium in neighbouring Laeken. The museum closes at 18.00. ADAM, the Atomium's Art and Design Museum, opened in 2015 and is devoted to 20th and 21st century art and design. 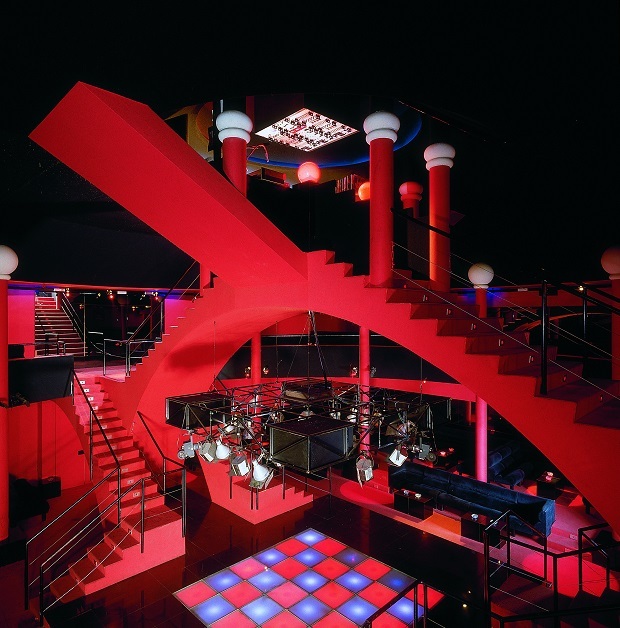 Their latest exhibition, Night Fever, is a fascinating overview of the relationship between design and club culture - looking at how nightclubs have been one of the most important design spaces of contemporary culture, an important platform and inspiration for artists and designers from all over the world. Join us: Places on the tour are very limited and we will draw participants at random. To enter, simply fill in your details below. We will email you on Friday 19 April if your name was picked. The Brussels Greeters are all volunteers. If you are chosen for the tour and you can no longer attend, we kindly ask that you let us know so that we can give your place to another participant.